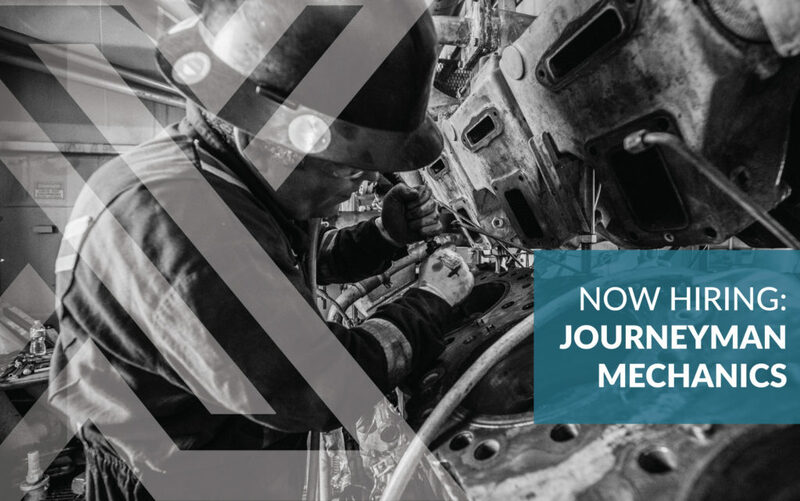 NEXT Compression continues to expand and our field service team is in need of Journeyman or Apprentice Mechanics. We have several opportunities available to join our established, well-respected field service team located across Alberta and northern British Columbia. The ideal candidate brings a minimum of 3 years’ experience in the Natural Gas Compression Industry and Journeyman Mechanic status. Apprentice Mechanics are also welcome to apply. Rotation options are available with flexible options, such as 2 weeks in and 1 week out. Candidates must be comfortable working alone as well as part of a team. Highly competitive wages and benefit plan offered, in an exceptional work environment. Please apply with resume, cover letter and references to Dave McLean, Manager of Service at dave.mclean@nextcomp.ca. Serious applicants only, please. Thank you for your interest in joining NEXT Compression.